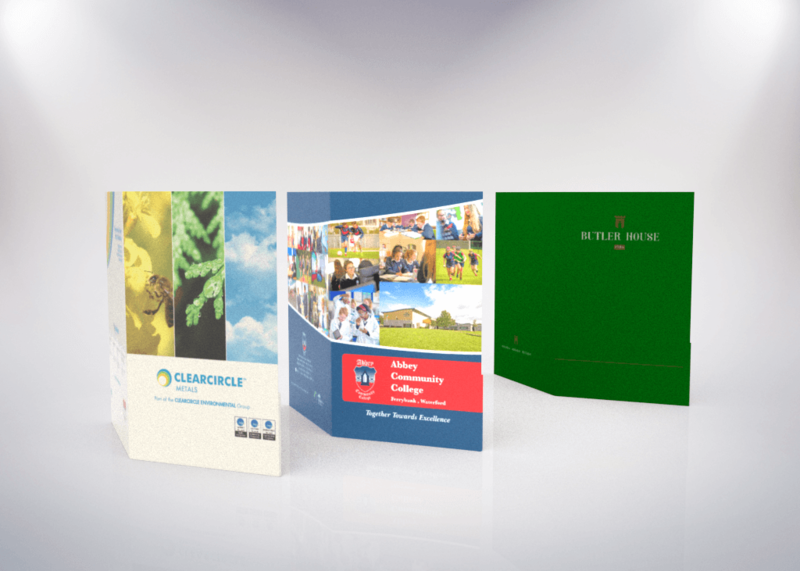 Choose from a wide variety of presentation folders. We can offer standard or bespoke sizes with additional options available including a variety of pocket sizes and shapes, business card slits and lamination. 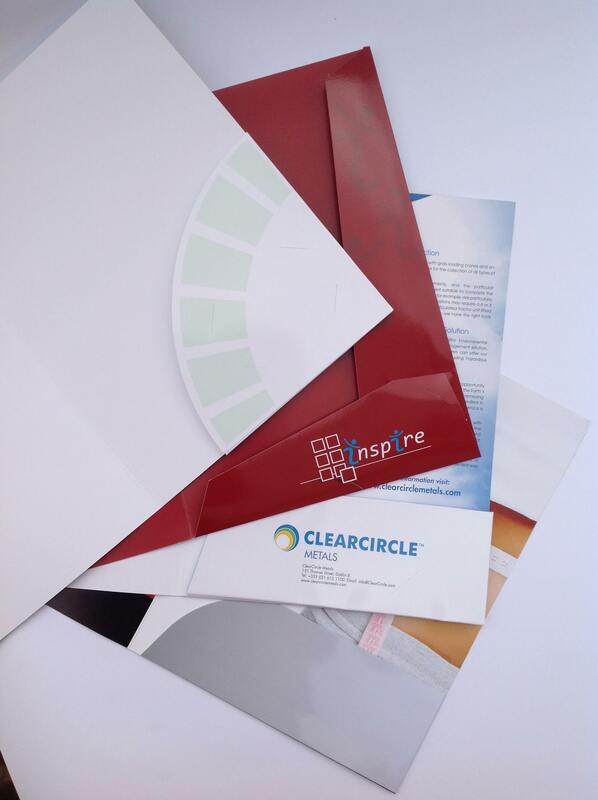 All folders are printed on high quality paper and can be finished with a matt or gloss laminate. Clients can avail of our in-house design team to create your desired design, or a completed design can be provided to us to go directly to print. Contact us today for a no obligation quotation and to discuss your needs.